An overdose of "Bohemian Rhapsody" with a "Green Book" kicker can't quite kill a ceremony that benefitted from what's kept the Oscars engaging for 91 years. No host, no problem. Though the Academy of Motion Pictures Arts and Sciences shouldn’t get too much credit for pulling a solid show out of the trash heap of remedied decisions leading up to it (and a few uncorrected voter errors), the 91st Academy Awards proved to work just fine sans host. 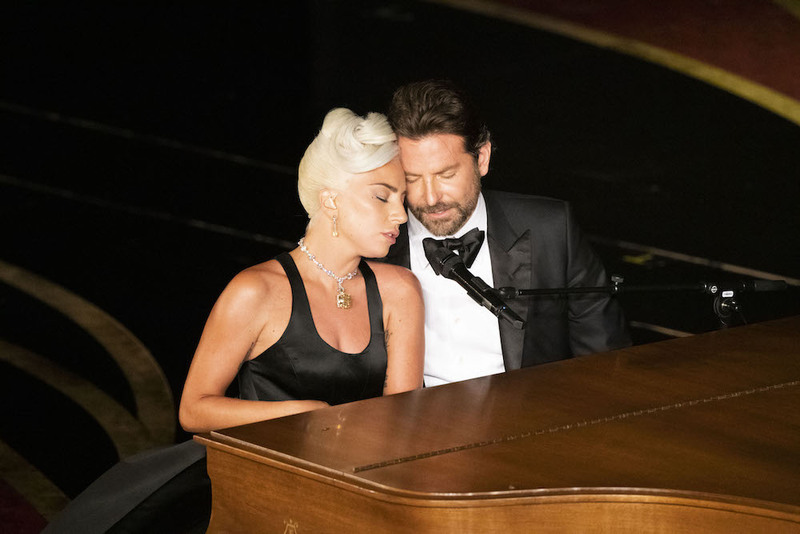 None of the Oscar staples were cut, and nearly all of them proved to be a huge benefit to the telecast — from the performed songs (including an instant classic “Shallow” staging) to the would-have-been cut categories (the “Skin” creators were the most excited winners of the night) to the length and pacing (this year clocked in as the shortest in at least six years), the 2019 Oscars ran smoother and were far more absorbing than many expected. And there was a promising indicator as to why. So much focus was put on the bad choices The Academy had been making leading up to this year’s ceremony, the one very, very good choice was largely forgotten: bringing in a more diverse voting body. Despite some problematic forward-facing winners, this year’s Oscars offered many positive steps forward. The new voting body led to a historic, long overdue win for Spike Lee; it led to four black women winning the first five trophies; it led to a record number of black winners overall; it led to women directors sweeping the shorts categories (even though no women directors were nominated for feature directing); it led to a streaming company edging closer to full-blown acceptance in Hollywood’s inner circle; and, yes, it led to a few surprises, including “Green Book” winning Best Picture. That last pick doesn’t exactly fit the progressive narrative, but progress takes time. This is what happens in transitional years: a mixed bag of statement wins and tone-deaf choices. Plus, less across-the-board cohesion is bound to happen with a larger voting body anyway. The first hour was all about efficiency. The Queen opening numbers with frontman Adam Lambert mercifully kept it to two songs, perhaps cutting a potential third after seeing Javier Bardem get a little too excited during “We Will Rock You.” (Or they just knew how many Queen songs would be slipped into the ceremony throughout the night.) A confusing montage filled with nominees and snubbed movies alike swept in right after; presumably, it was only there to give the team time to clear the stage for presenters, as there thankfully wasn’t another random montage after that, but there’s no reason to highlight movies like “Won’t You Be My Neighbor?” and “The Old Man and the Gun” with clips and voiceover when these movies could’ve been but weren’t, in the end, nominated. Cries for them to just keep hosting picked up steam on Twitter, but it soon became clear that the show was moving along just fine without a single leader. Jason Momoa bro’d out for “Free Solo’s” win with a fitting fist pump; Melissa McCarthy and Brian Tyree Henry made the most of an obvious costume gag (“This is the correct amount of stupid,” as my sister texted me at the time); Keegan Michael-Key flew down from the ceiling a la Mary Poppins to introduce its nominated song, performed by Bette Midler. All of these presenters and more kept any lingering feelings of absence at bay, but the speeches were what really came in clutch. Regina King got the night off on the right foot, taking a breath to honor the moment before paying tribute to her visibly moved mother, sitting and watching with tears in her eyes. Ruth Carter and Hannah Beachler were earnest and excited on stage, as the first ever black women to be nominated and win Best Costume Design and Production Design, respectively. Alfonso Cuaron staggered his speeches, starting with a quick and poignant nod to his longtime friend and cinematographer, Emmanuel “Chivo” Lubezki, before spending a little more time behind the mic for “Roma’s” Best Foreign Language Film win, and finally letting his excitement break through the nerves when he won his second Best Director trophy. 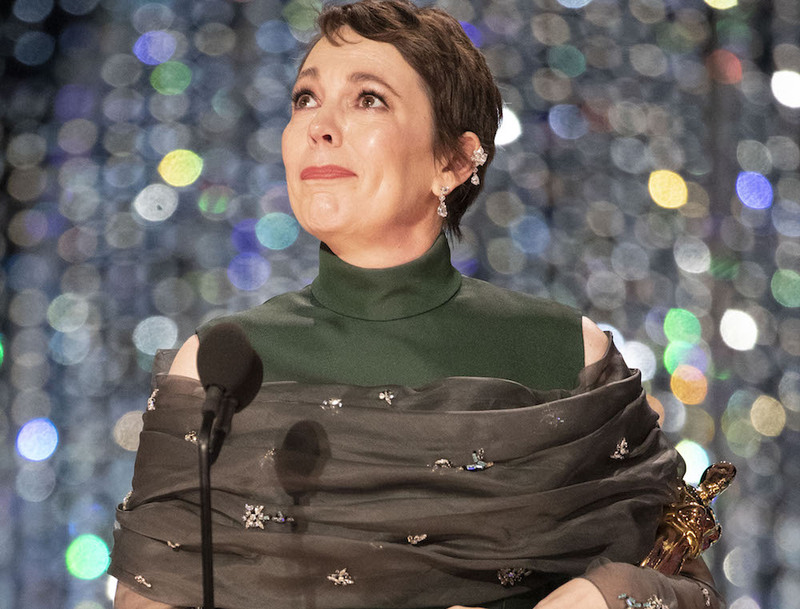 The 91st Academy Awards took place Sunday, February 24, 2019 at the Dolby Theatre in Hollywood, CA and aired on ABC.